← Friday Funny 146: Hate the game, not the player! Please read BeckNaja‘s Competition post in the topic series Ashita no Joe. February is the second month of any year and it’s one of the most busiest months in the winter besides Christmas and New Years in December. The reason why is because besides holidays, we have important sports event which is the 2018 Winter Olympics (Feb 9th to 25th) and the Super Bowl LII (or also known as the 52nd Super Bowl and it will take place in Feb 4th). As we all come together and watch these talented athletes compete for gold, we as fans stand from our seats and cheer for our teams. As you sit and watch the players and games, have you ever wondered how did these players get good and where did they begin? Surprising or not, some players started off rock bottom or with a rough beginning. This is where most sports drama movies tell their stories. 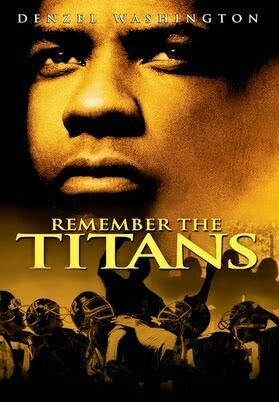 Movies like Remembering the Titans is an example of rough beginnings because it talks about how a team of different colored high school students try and cooperate and go against racism. Another movie like Mcfarland, USA is another example about facing struggles and learning about the players. In this movie, we see a Caucasian coach and his family living in a city in California in a Latino community. The coach risks everything to training some Latino teens who is viewed by people as failures in a cross country. What do these movies have in common? Just because you have a bad start in life doesn’t mean you can’t enjoy the game. The main protagonist of Clannad is Tomoya Okazaki. Tomoya is described in the anime as a delinquent who tends to ditch class and even show up to school tardy. However, his life changes when while walking to school, he meets a girl named Nagisa Furukawa and decides to walk with her to school. To fight the boredom of everyday life, he decides to hangout with Nagisa and he learns that Nagisa is repeating student because of her weak immune system. Nagisa wants to bring back her theatrical drama club and perform her performance; unfortunately, it is not easy because of her weak body and her constant absence. Later on, Tomoya tells Nagisa that he used to play basketball and this makes Nagisa curious about his skills and even asks him to play a game. However, things turn to the worse when the following day Tomoya reveals a dark secret about his basketball skills: He can never play basketball because he got into a fight with his dad, thus injuring his shoulders. Not in the TV anime, in the motion picture, it is revealed in a flashback that Tomoya got hurt from his dad after he got drunk. 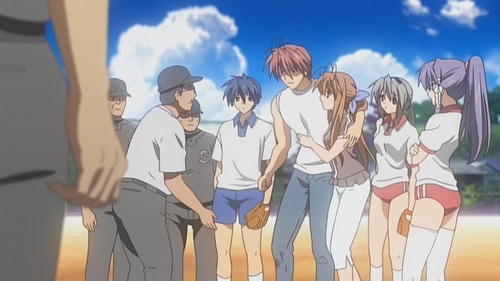 Even though Clannad is not considered a sports anime, but more like drama and slice-of-life, this anime does use sports elements within the story to leave impact on the viewers. Just because you went through something pain and traumatic doesn’t mean you can’t lose your fun in sports. Even with disabilities or lack of skills, you can still have fun and fight for a goal. In Clannad, sports can sometimes play a role and make it a goal for the characters. Like mentioned, Tomoya can no longer play basketball after what happened to him and his dad; however, he goes back for one more time in order to help Nagisa and her club. In Episodes 15-16, Nagisa club is struggling to stay alive because they need a teacher to advise the club. They were going to ask their language teacher Toshio Koumura to advise the club, but Rei. a student in the Choir Club, wants him as well. In order to find out who can have Koumura, Yohei challenges them to a game of basketball. Strangely enough, the Choir Club can’t play, but they get to use other basketball students to take their place. Against them, we have Tomoya, Yohei and Kyou. As the game gets intense and the time is winding down, it’s up to Tomoya to score a point. As hope almost seemed bleak, Tomoya starts questioning if it’s worth trying and starts remembering about his dad, but when he hears Nagisa’s voice, he scores and wins. With them winning, they were able to keep the drama club alive and it made Yohei popular and made his sister happy. Even with an injury and falling to rock bottom in life, talent can’t die. If the player is willing play with his heart not his muscles, they will succeed. As a way to start this second half of the anime, Clannad: After Story begins with the characters playing a competitive game of baseball against some neighbors. Akio forces Tomoya to join the game and Tomoya recruits his friends from the drama club and even the electrician Yusuke. I find it funny in this episode because most of the characters in Akio’s team are not really skilled, but they can fun. If you pay attention to this episode, Akio didn’t say he wanted people who knows how to play baseball, he just wanted people to the team. The importance is sports is not about winning, but it’s about bring your friends family together and having a good time. Doesn’t matter if you are good or not, what’s important is the fun everyone have. Even though sports can be all but games, it can be serious in most of the time. In episode 13 of After Story, Tomoya has a job and moved to an apartment and becoming independant while Nagis has to repeat high school because of her illness. Feeling ready to move on to the next step with Nagisa, he seeks to talk to Akio and ask if it’s okay to marry Nagisa. However, things get complicated for Tomoya when he wants to talk to Akio, Akio strangely refused to speak to him and requires him to hit a baseball. Tomoya fails to hit the ball and loses his chance to talk to Akio. For the rest of first half of the episode, Tomoya practices swinging and hopes he can score. When Tomoya finally wins against Akio, he bows to him and asks if he can marry Nagisa. Akio, listens and agrees to him but warns him that if e hurts Nagisa, he is taking her back. When I saw this episode, I remembered that Tomoya is still injured with his shoulders, but yet he still played baseball with Akio. If this as game of fun, he probably doesn’t have to play his best. However, in this situation in regards to marriage, Tomoya was determined to stay with Nagisa and wanted to prove to her family that he can take care of her. Even with a bad shoulder, Tomoya wasn’t going to stop practicing baseball. He had a goal and if he really wanted to reach it, he is going to go against the odds. This moment reveals that Tomoya is a man who is willing to put himself in a uncomfortable situation if it means that he can be with the ones he love. Life is a big game? Can life be like big sports event? In a way, yes it can. If Tomoya is the star athlete, he started off in the rock bottom of life but with the right team, his friends and family, he was able to rise up and become a star through out the anime. Tomoya had a plan for his life and wanted to pursue it; he wanted to escape the city and follow his passion of playing basketball. However, like anything in life, there’s a set back; Tomoya’s skills got crippled and he lost his way life when he knows he can’t play his favorite sport. This unfortunate moment is actually a blessing disguise! He may have his future but he got a better future. 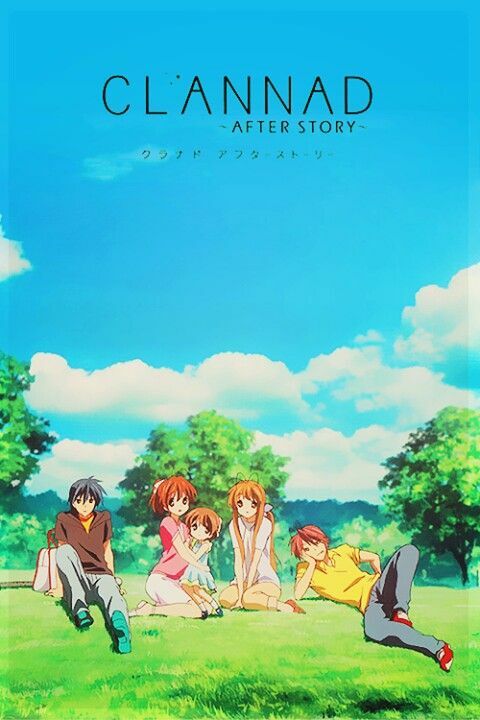 He got more friends, he got a girlfriend and he later learned in the series to have find happiness in life. In the first episodes of the series, he looked as if he gave up on everything; he might as well be a benchwarmer or a retired player. But, when life suddenly returns and gives him a position to start all over, he became a key role to Nagisa’s life. Whether he played basketball to save the club or hit a baseball, he wanted to it for Nagisa without any regards to his disability. In the end, he later got his trophy: his love Nagisa. In a Christian’s point of view, this is same thing as when God says no in life. Whenever God does say no when you want something in life, it’s pretty to accept it. It’s not because God is punishing you or wants you to suffer; instead, He wants to give you a better gift or answer. In His will, He can do anything. He could turn a normal person into a star or even take someone who never played sports into an athlete. Even if you are not interested in sports, God is the coach. He will pick the players (your family or friends) and He will guide in life and make sure your opponents (enemies) don’t win. Trust in Him and you will win. Sorry for the rambling, but I hope you enjoyed this post and learned about competition. I totally recommend Clannad if you want to see something slice-of-life. For the next person to talk about competition, get ready for Zoe of Let’s Talk Anime in My Hero Academia. She’s scheduled for Feb 9th. Matt you always are on top of your game. Clannad I would have never thought of this to go with the theme. But you did it perfectly. Way to go!! 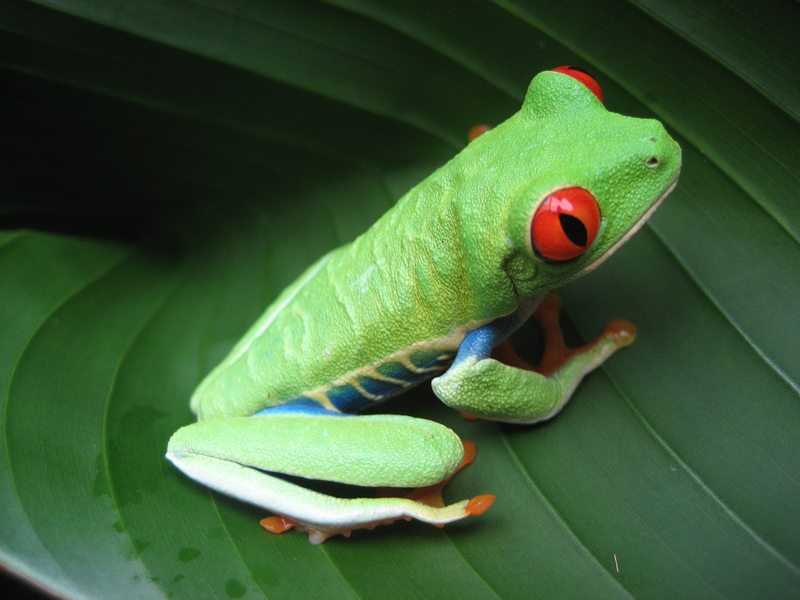 Really great post, and a wonderful way to deal with theme. I still ahven’t seen Clannad, but it’s one that seems to forever be on my ‘to watch when I can’ list. Thank you! I totally recommend it if you need a good cry. Aye, I heard it was an emotional series. It is. It has moments where you will probably laugh and then hit you hard with sad moments.